While Changi Airport Group was chosen as the fourth preferred scholarship provider last year, in the latest BrightSparks Scholarship and Education Survey by CareerBuilder Singapore, the group fell into sixth place this year. Among the 1,002 Junior College (JC), IB Diploma, and Polytechnic students surveyed, the Public Service Commission rose two places, topping the chart as the most preferred scholarship provider by fresh-faced top talent this year. This was closely followed by the National University of Singapore (NUS), Nanyang Technological University (NTU) and MOH Holdings in second, third and fourth places respectively. While the Agency for Science, Technology and Research (A*STAR) jumped eight spots to be ranked fifth this year. While Changi Airport Group was ranked fourth, the group fell two places to be placed sixth this year while GIC rose to join the ranks in the top 10 for the first time. 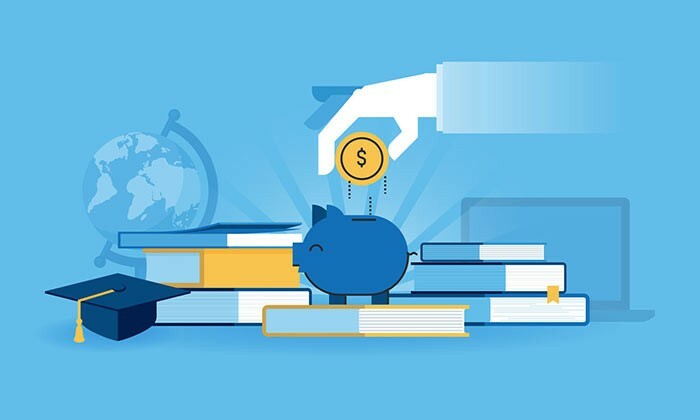 The survey found that in recent years, scholarships offered by the public sector were gaining popularity amongst students with six of the top 10 preferred scholarship providers coming from the public sector this year. “The renewed interest in the public sector is not surprising given the slow growth in today’s economy. 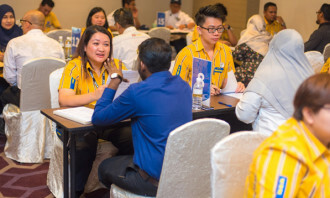 Students are cautious about their job choices – seeking one that offers income stability and most importantly, job security,” said Jessica Ang, marketing director, CareerBuilder Singapore. “Ultimately, a job in the public sector is still seen as an iron rice bowl,” she added. When asked to rate the top methods to finance further education, scholarships emerged first, with 72.5% of the votes. While 56.2% prefers financing through parents. However, 14.5% of top JC and IB Diploma students, 18.4% of JC and IB Diploma students, and 12.9% of polytechnic students were still hesitant about applying for scholarships with key concerns including not wanting to be bonded, the length of the bond and reasons relating to academic requirements. 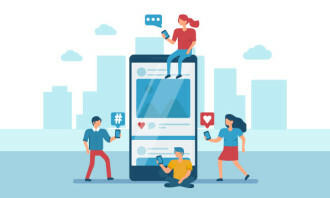 When it comes to the preferred work industry, while the healthcare sector was was ranked third last year, the industry emerged as the top choice amongst all student categories this year. “There is a pressing need to meet manpower demands in the healthcare sector as the government continues to ramp up healthcare infrastructure in preparation for the nations’ rapidly aging population,” Ang explained. During this year’s National Day Rally speech, Prime Minister Lee Hsien Loong shared what SMEs can expect from the government, espe..
Next time you feel like firing that annoying guy on your team, be grateful that none of your employees have ever killed each other..